From Dr Kalanithi, esteemed neurosurgeon at the prime of life and career to Paul Kalanithi, patient with irrevocable lung cancer. 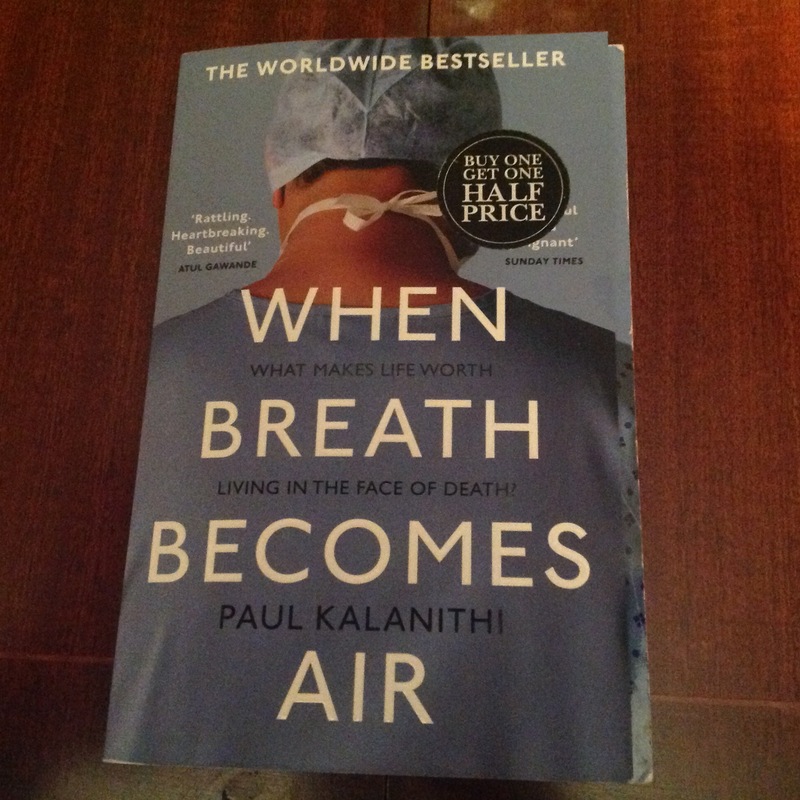 When Breath Becomes Air will take your breath away at the sheer irony of this true life story. It’s tragedy enough to be diagnosed with cancer yet to be on the receiving end, when it had been your job to remove cancers from others was particularly cruel. Writing his story was the one thing that kept him going during the relapses. His goal was to complete the book for his daughter, Cady and his powerful message on life and death was so compelling that Vintage published it. No doubt this book will be at the bedrock of Cady’s life and quite possibly the reason for her future success. Literary Lifestories can help turn your words into a story – the story of your life. Gift vouchers also available – a true gift of a lifetime!